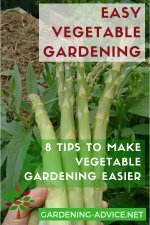 Growing Carrots is easy even if you are a beginner. 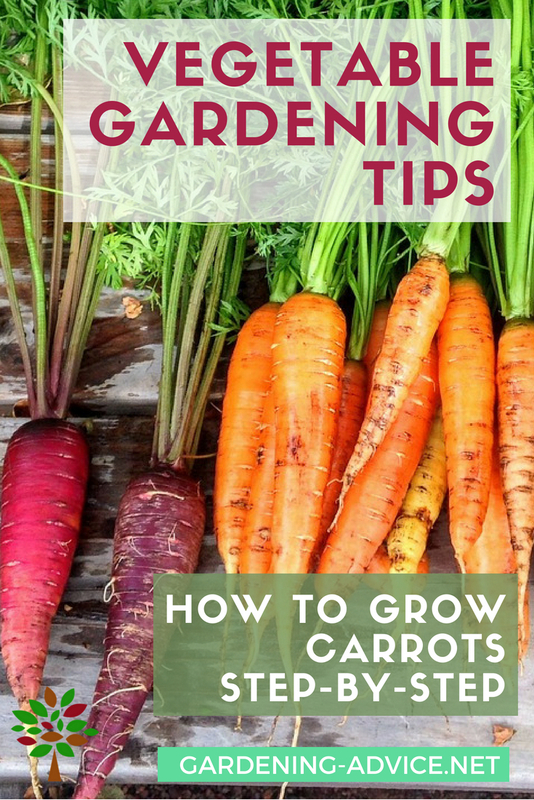 Here are some tips for planting and storing carrots, the best carrot varieties and how to protect them from pests like carrot flies. Vegetable gardeners love carrots, as this root crop does well in cool weather and is a hardy plant that offers nutritional and culinary benefits. And the best carrots are the ones you grew yourself! If you ever harvested and cooked your own you know what I am talking about. The smell and taste of freshly harvested carrots can't be compared to shop bought ones! Try it and see for yourself. The bitter wild carrot was used thousands of years ago as medicinal plants and livestock feed. It is not clearly known how the wild carrot evolved into the sweet and edible carrot we know today, but experts do know the two do not belong to the same species yet continue to co-exist. 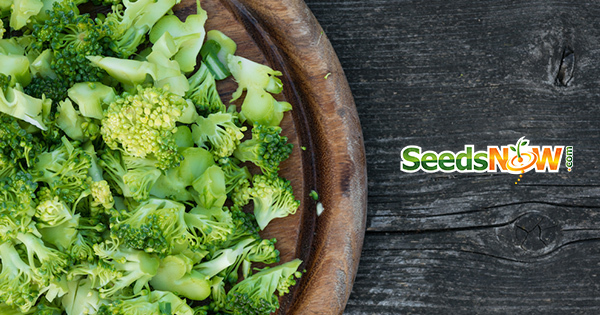 Here is a great carrot seed selection for you to try. Successfully growing carrots requires slightly acid soil, which is loose, well drained and readily holds moisture. To be sure about the acid content of the soil, take a nutrient and pH sample prior to planting and add lime or fertilizer if necessary. The best pH range should be between 6 and 6.5 while the recommended nitrogen amounts for carrots are one cup of urea per 100 square feet. A way to enhance soil conditions is to apply rotting compost or manure to the soil. However, adding fresh manure will cause roots to "overbranch" and escalate weed growth. Carrot seeds are troublesome to space because they are very fine and small. 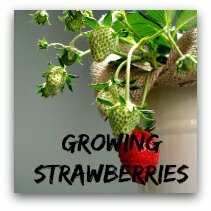 When planting these seeds, sprinkle them thinly at about one quarter inch deep in the soil, with rows about one foot apart, or however much room is needed to access the plants. 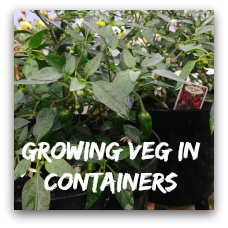 After planting, cover them loosely with fine dirt and water. 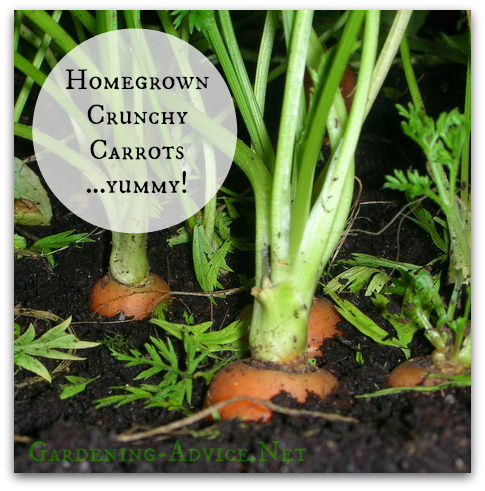 All root crops require about one inch of water each week, from either rain or irrigation. 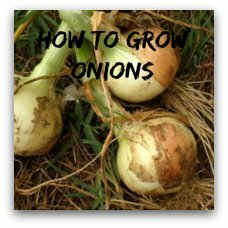 Make sure the soil has been soaked in order to allow roots to grow properly. 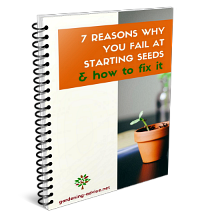 You can also choose to "broadcast" plant your tiny carrot seeds, which is simply spreading the seeds randomly over your garden by walking and tossing seeds from side to side. 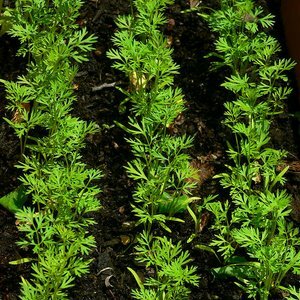 Growing carrots by planting in this manner is useful when gardens are very large. 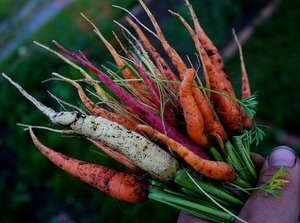 Root crops such as carrots are generally planted around April 15th for a spring harvest or August 1st for a fall harvest. 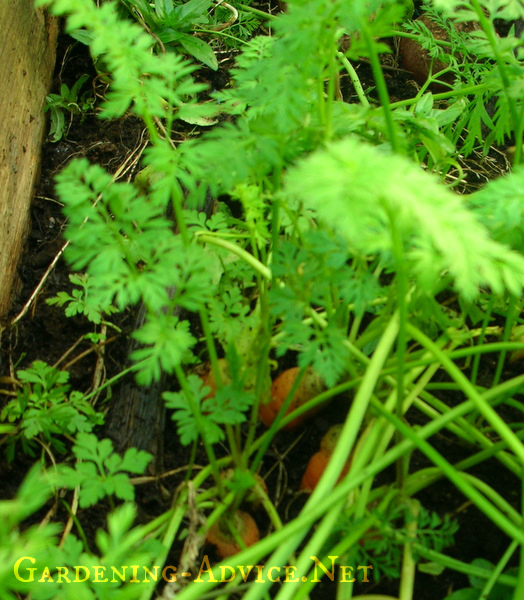 Because carrots are easily choked by weeds, it is essential to weed well as soon as seedlings appear. In addition, take care not to over-fertilize, as excessive nitrogen in the soil may cause deformed carrots. Earlier sowings can be made in glasshouses or polytunnels with early varieties. A common pest, which can wreak havoc when growing carrots is the carrot fly maggot. Carrot flies lay eggs in the vicinity of young carrots, which conveniently allow these whitish-yellow larvae to eat the exterior of carrot roots, causing leaves to wilt and turn reddish-brown. Because these flies tend to fly low to the ground, gardeners will place floating row covers over their plants, which allow 85% of the sun's rays to reach the plants. 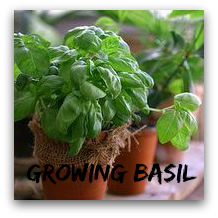 In addition, planting herbs like sage or rosemary may inhibit the proliferation of carrot flies. Planting onions or scallions around the carrots and in between the rows also helps to deter carrot flies. To prevent rabbits and other vegetable-eating creatures from eating your carrots, the best prevention is to build a wire fence around the garden. Make sure the wire fence goes deep enough, though, as rabbits are great little hole-diggers. Also, carrots can suffer from several fungal diseases but this only happens when carrots have been planted in poor soils or remain excessively wet for long periods of time. Carrots are ready to be harvested about 70 days after planting, but this depends on the variety of carrot planted, as some baby carrots are harvested in 50 days. It is not necessary to pick carrots once they have matured since they can remain in the soil for several weeks without damaging the carrot. However, the taste of the carrot will be different, with carrots left in the ground for a long time being more bitter in flavor. In addition, you do not need to worry about frost harming growing carrots, since they are hardy roots and can endure a bout of cold or a light frost without killing the plants. 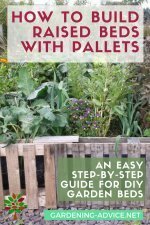 Storing carrots: If you have a late variety of carrots and live in a cold area where the ground will freeze you can lift all your carrots and heel them in. You need a cool room, garage or basement for this. Fill some bins or boxes with slightly moist sand and the cleaned up carrots. Cover them with sand and keep them slightly moist. If you have a cool basement you can also store them underneath potatoes. 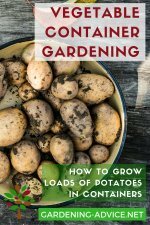 Fill them into crates and cover them up with a layer of potatoes. The moisture from the potatoes will prevent that your carrots will dry out.